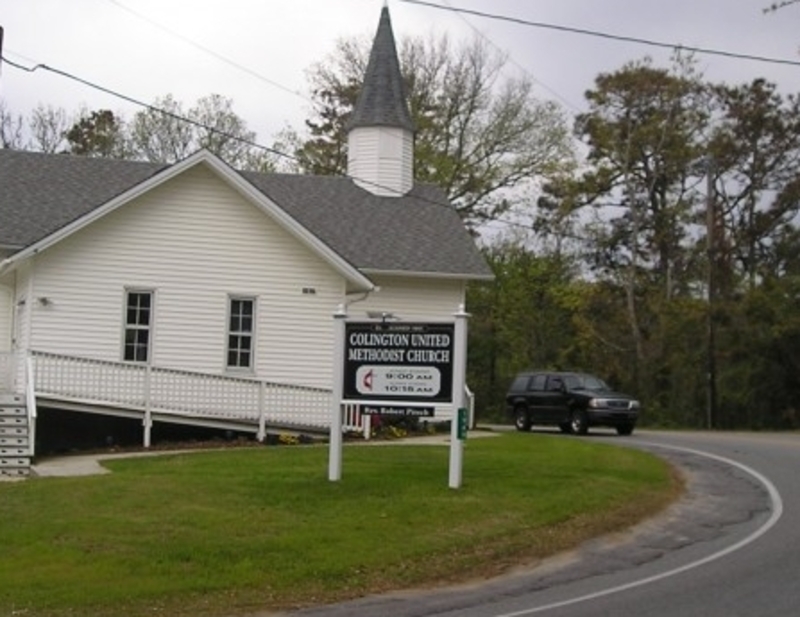 Welcome to Colington United Methodist Church! We are called to make disciples for Jesus Christ for the transformation of the world! Colington United Methodist Church is a congregation of Christian believers with over 130 years of history proclaiming the gospel to the Outer Banks community. We are a church that believes in the power of the love of God to bring new life to all people who earnestly seek it. We see the cross as a place where all people may stand in unity. We are diverse in our membership, yet united in our commitment to Christ . I Corinthians 12:4-26 tells us that “there are a variety of gifts, but the same spirit.” John Wesley spoke of that oneness, saying, “In the essentials, unity; in the non-essentials - freedom; in all things - love.” Rather than seek conformity, our Christian task is to use our unique gifts to meet the needs of God's people. If you are visiting our area, we would love to have you be our guest for Sunday School and worship. Our preaching and teaching is centered on the Word of God. We are a caring congregation that will gladly welcome you! If you have come as a stranger, we pray that you will feel like a friend when you leave! Tutoring and a hot meal for Elementary aged children.